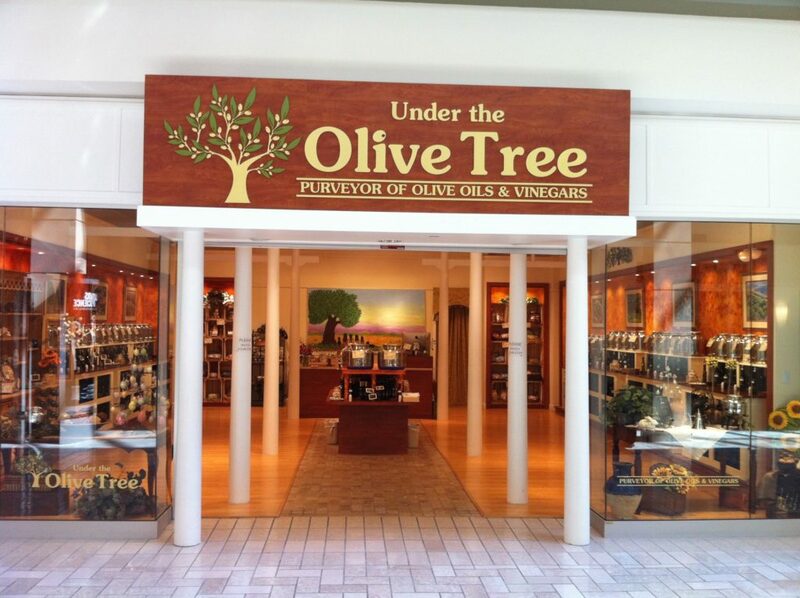 Under the Olive Tree, a purveyor of olive oils and balsamic vinegar, has closed its Tysons Corner store. The store had closed several times before during frequent relocations around the mall, but the store owners announced that on Sept. 5 the Tysons branch was closed for good. Under the Olive Tree had been in Tysons Corner, in one location or another, for seven years. The Leesburg location at 1603 Village Market Boulevard Southeast will remain. The store held one final sale on Chilean Premium Extra Virgin Olive Oil before the doors closed for good.